Budgeting is one of the most basic and common method to help you manage your finances. It helps you keep track of where your money is coming and going, and it also gives you a map of how to spend your money as well as how much to save. If you’ve been budgeting, you may have already tried a number of tactics to up your savings game, including the 50/30/20 budget as well as aiming for an income that covers your expenses and savings. But if none of these work for you, here’s another budgeting method that might help. The elimination budget has one rule, and one rule only: Eliminate a spending category to keep your spending amount below your income. That’s it. While the rule is simple enough, implementing it takes some effort. Firstly, you will need to understand your budget and its various spending categories well. Then, combine that understanding with steely discipline to ensure that the spending category that you have eliminated remains… well, eliminated. Let’s say you’re currently earning a salary of RM2,200, this means you’re currently spending almost all of your income with only RM200 left for incidentals. Once you have identified your spending categories, the elimination budget requires you to remove one of these categories, starting with the least important one. For example, based on this budget you can start by removing the cafes and snacks category. This means you have to stop spending on anything related to cafes and snacks, so you can save about RM100 a month. Once you have successful eliminated this category, you should go through your budget again to identify the next category to eliminate. Give it a few months to get used to removing one category before you start on the next category. If you decide to remove the entertainment category next, you will have to refrain from spending on movie tickets, music subscription, books and other forms of entertainment. Keep removing categories until your spending becomes less than your income. This is best for those who are having severe cash flow problem, or those who are in debts. If you are living pay cheque to pay cheque while carrying a credit card balance, here’s how this elimination budget can help you manage your debt better. Based on the sample budget above, if you have successfully eliminated cafes and snacks, as well as entertainment from your budget, you would have additional disposable cash of RM300, on top of the RM200 for incidentals every month. This bumps up your disposable cash every month to RM500. Without eliminating any spending categories, the budget does not even have enough left over to pay the minimum payment of a credit card balance of RM5,000. With an additional RM300, you will be able to pay off your credit card debt faster and save 75% in interest! What if I can’t eliminate anything? Try to readjust your categories in your budget to see if there’s a section that you can possibly cut off. Not all expenditures are a necessity, so look for a category that you can possibly not spend on for at least a month to get you started. If you still can’t find any categories to eliminate, you may have to drill down further. For example, eating out category can be drilled down to work lunches and weekend meals. Even things like season car parking can be eliminated if you find a solution like carpooling that could help you make eliminating a category easier. Whatever it is, though, the choice is up to you on what should and shouldn’t be eliminated. However, you will need to be completely – and sometimes, painfully honest with yourself when distinguishing what is a necessity and what is not. 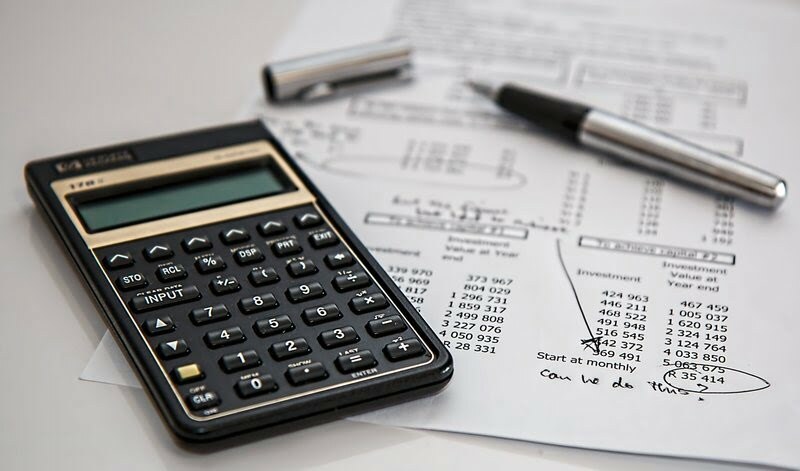 The elimination budget is a necessary evil if you are in a drastic situation that requires you to cut down a significant amount on your spending. Depriving yourself of any of your spending categories will be difficult to do in the long-term, so it’s best to do these things slowly and focus more on changing your lifestyle. If you spend hundreds every month on happy hour drinks with colleagues and friends every Friday, it’s time to re-evaluate your lifestyle so it is not dragging down your finances. The elimination budget does seem drastic, but if you are in need of a financial overhaul, this method is the most effective and you will likely see results much sooner. However, there is a point where you may find yourself running out of categories to eliminate. At this juncture, relook at your budget and try to reduce the spending amount for certain categories. If you have been spending way too much on eating out, it’s time to look for ways to reduce that expense. Whatever it is, the elimination budget works as long as you are disciplined and plan your budget wisely to know what you can and cannot take away. Give it a go during those drastic times, and you can see yourself putting away some money for savings as best as you can.